ISBN: 9782035928832 ISBN10: 2035928834. Hardcover, 1472 pp. This new encyclopedia was designed with the high school student in mind. Over 23,800 nouns and 1,400 proper nouns are defined, including the history of the word, synonyms, different meanings and examples. 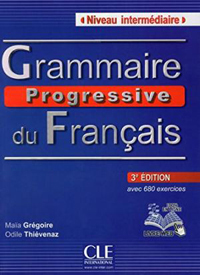 A verb conjugation chart, an atlas and a special section dedicated to 'la francophonie' are also included. 2,000 color illustrations enhance this easy-to-use reference.